Kangana Ranaut's Manikarnika: The Queen of Jhansi continues to make news, days after its release. 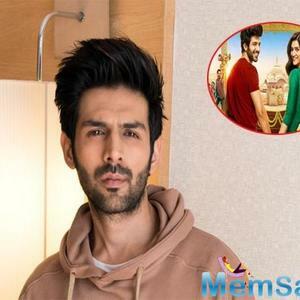 The actress strongly believes that the industry is ganging up against her as she spoke about nepotism in the Hindi film industry. 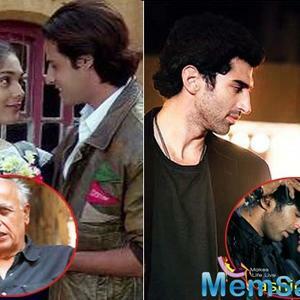 In a statement issued by the actress, she said that she is "not going to spare" Bollywood for ganging up against her. Though Manikarnika: The Queen Of Jhansi made good moolah at the Box Office, the film right from its inception faced ample controversies. 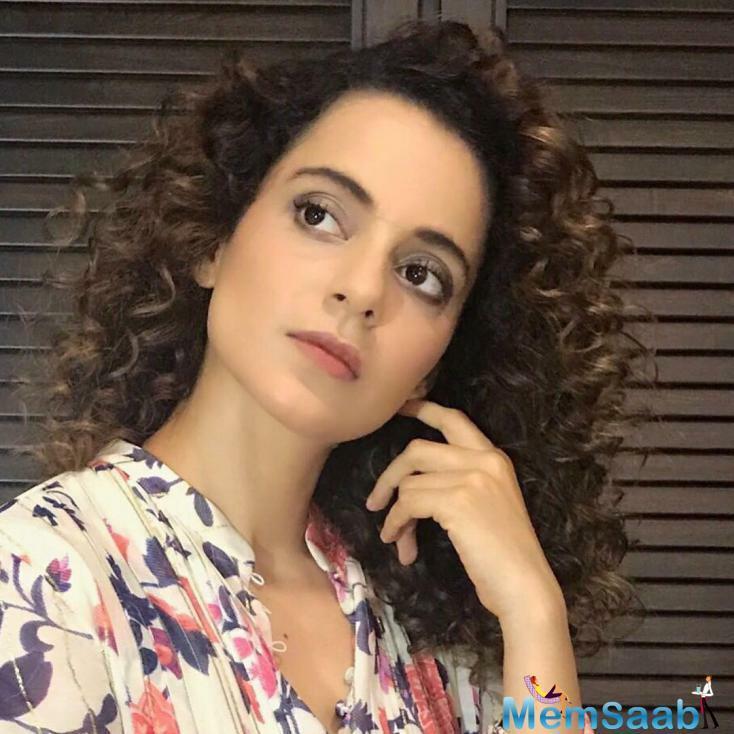 When asked about the objections that are being raised by the film's co-director Krish and other members of the cast such as Mishti, Kangana said, "These people have got so much from this movie but if they are not grateful, then nobody can do anything about them. Even when the Christ came, people like them crucified him, so when the Gods can't help them what we humans can do about them. I have given my heart and soul to this film and worked tirelessly throughout the year. I had to let go of two films. 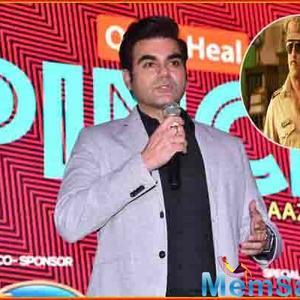 The contract of those two films was higher than Rs 20 crores I was getting. So we can't be talking about ungrateful people, we should rather be talking about people who have loved the movie, the ones that have taken time to go out and watch it with their friends and family. You cannot remember the names of people like Prasoon Joshi or Shankar Ehsaan Loy or for that matter Zee Studios, they have pumped in so much money that was not on me but for a movie on Jhansi Ki Rani so that the nation can go and watch this movie, the school kids can get a glimpse on our freedom struggle. You are giving undue importance to people who deserve no attention." 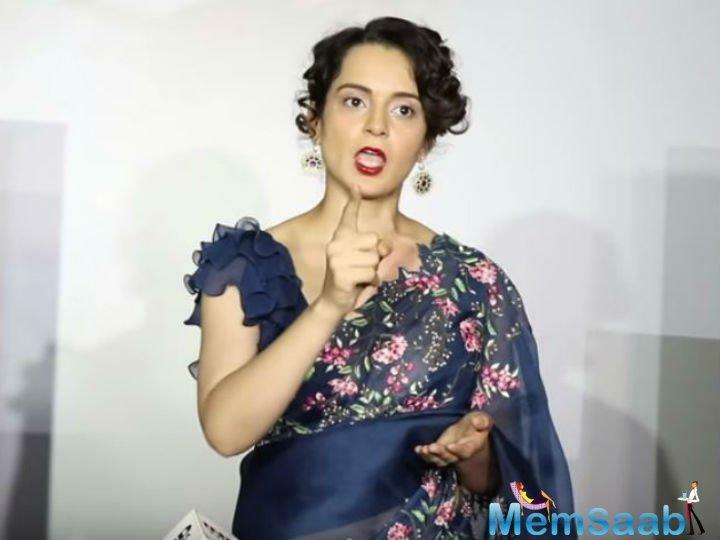 Pointing specifically on the film fraternity's evident silence on Manikarnika's reception, Kangana labelled Bollywood celebrities as shameless. 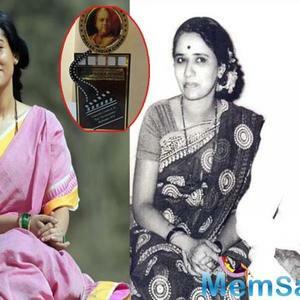 She said, "I have already won four national awards at the age of 31, I am a filmmaker... how will they promote me? But my question is, is Rani of Jhansi my chachi? She is as much as yours as she is mine. Why are these people so scared or hesitant? Just because I spoke about nepotism and they are all shaken up due to that. They have all ganged up against me and are wondering why I spoke about nepotism. If you are singled me out and they are trying to bully me. If in a class of 60 students, if all the 59 gang up against you and start to bully you, how will you feel? They have no shame. Some of these people are my grandfather's age and they are all behind me. Why don't they understand that it is not about me?" She added, "We have made a movie about Rani of Jhansi and it is for the generations to come. She had given her blood for her motherland and if we are independent today it is thanks to the likes of her. 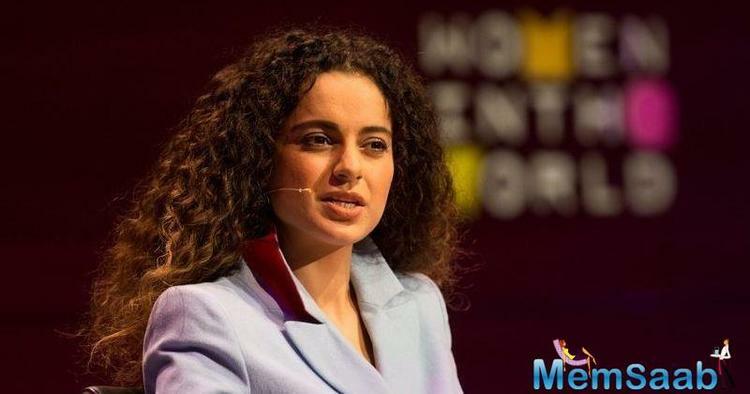 It is not that only Kangana Ranaut is free. The entire nation is free and what this Bollywood is doing by plotting against me. Earlier I would just pinpoint at them for sexism, nepotism or pay parity but now I am not going to spare them."